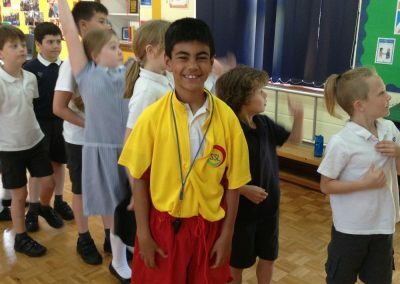 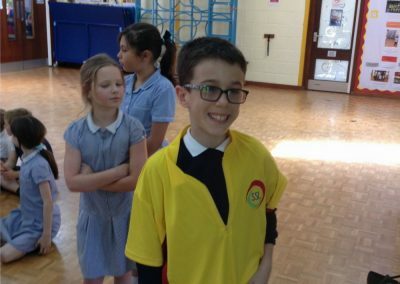 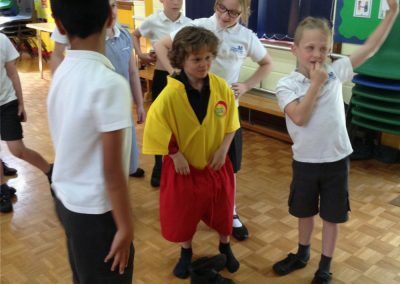 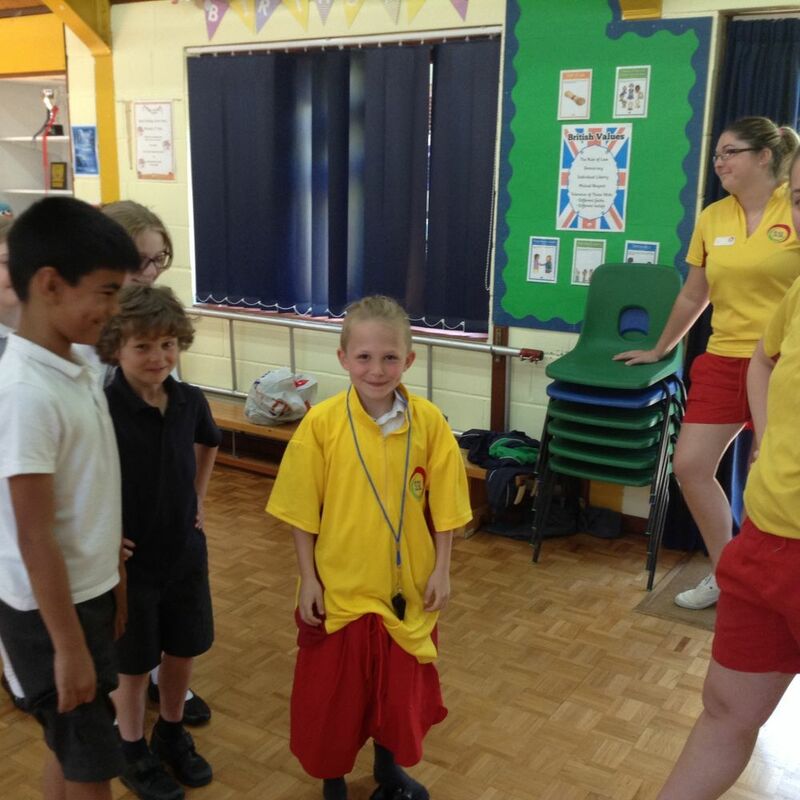 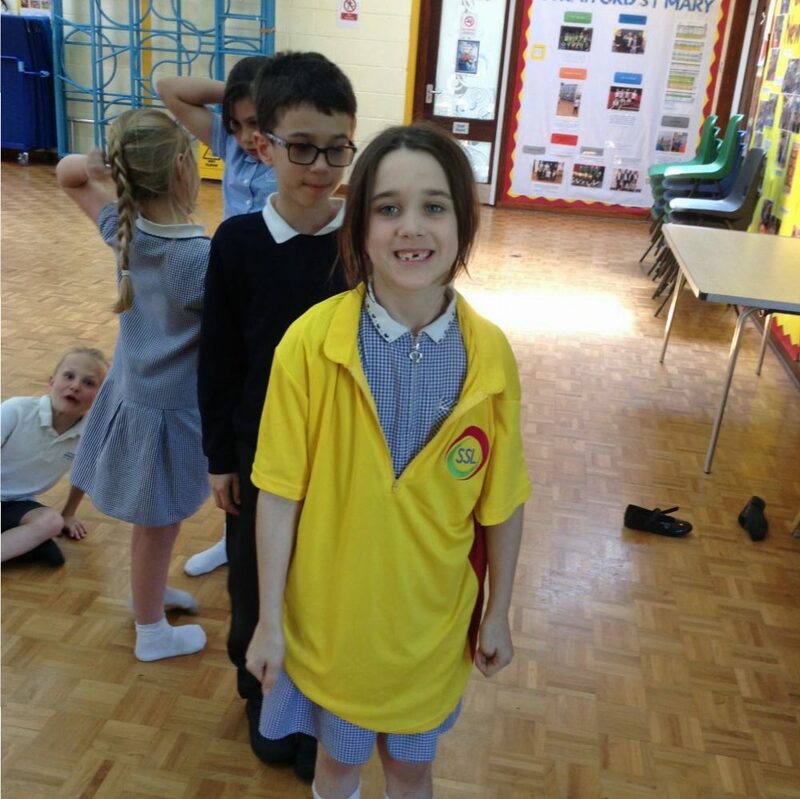 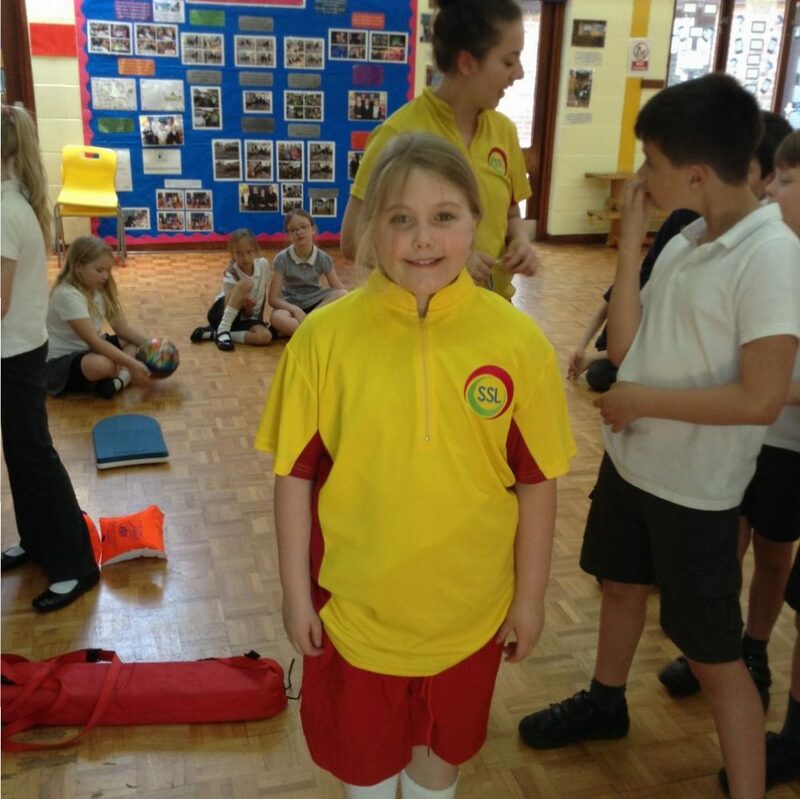 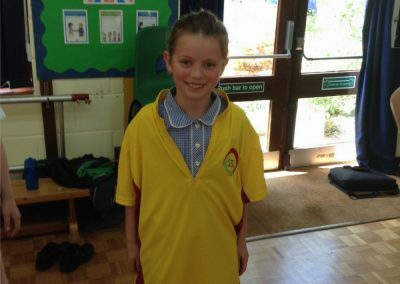 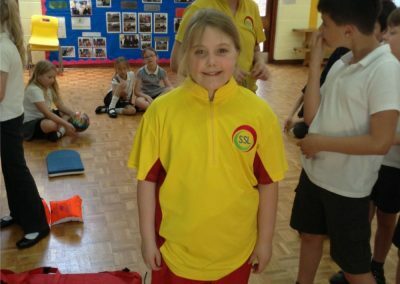 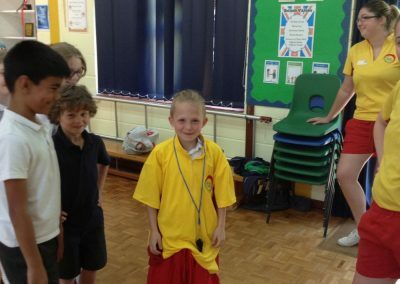 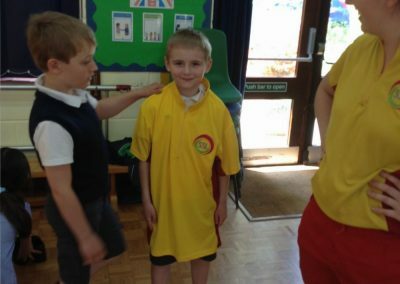 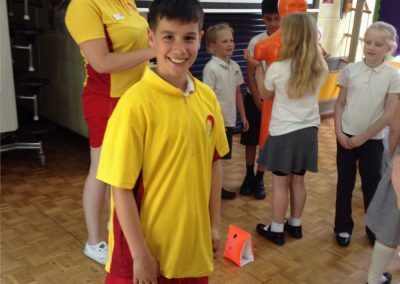 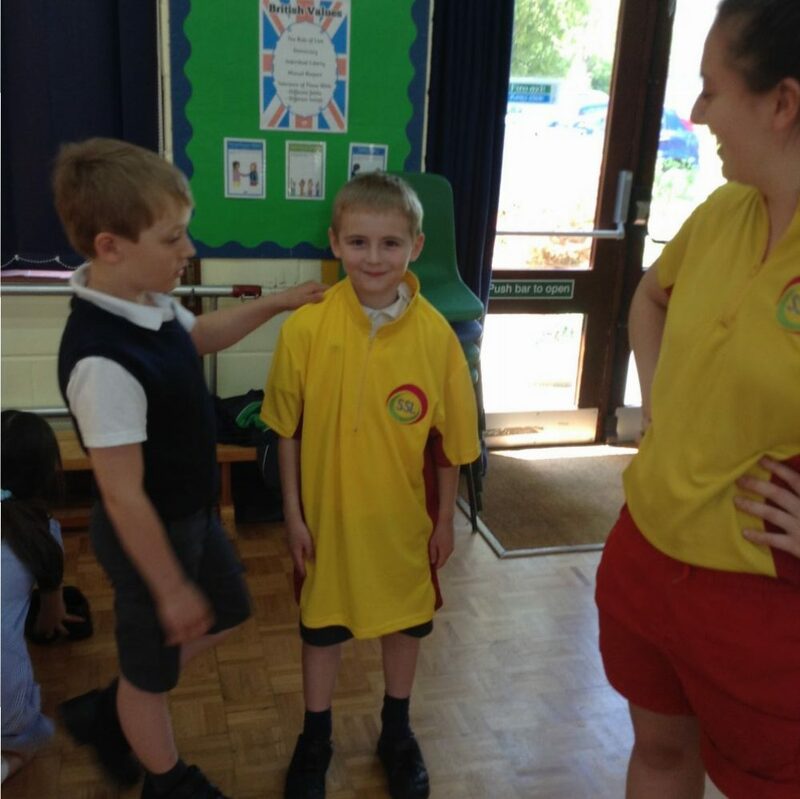 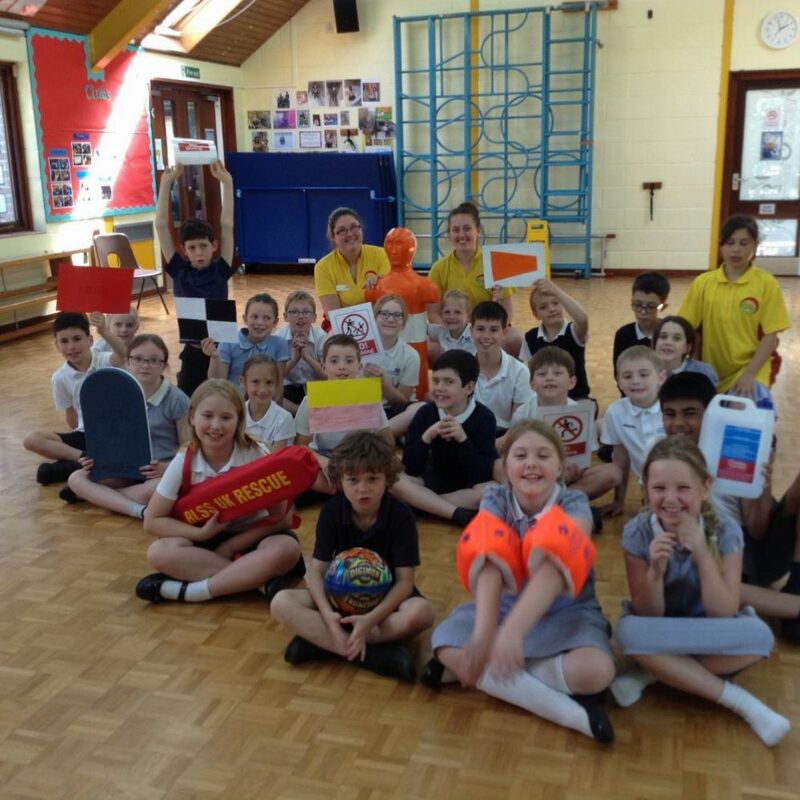 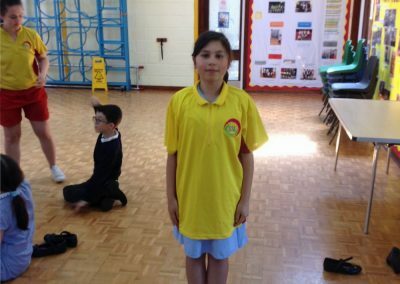 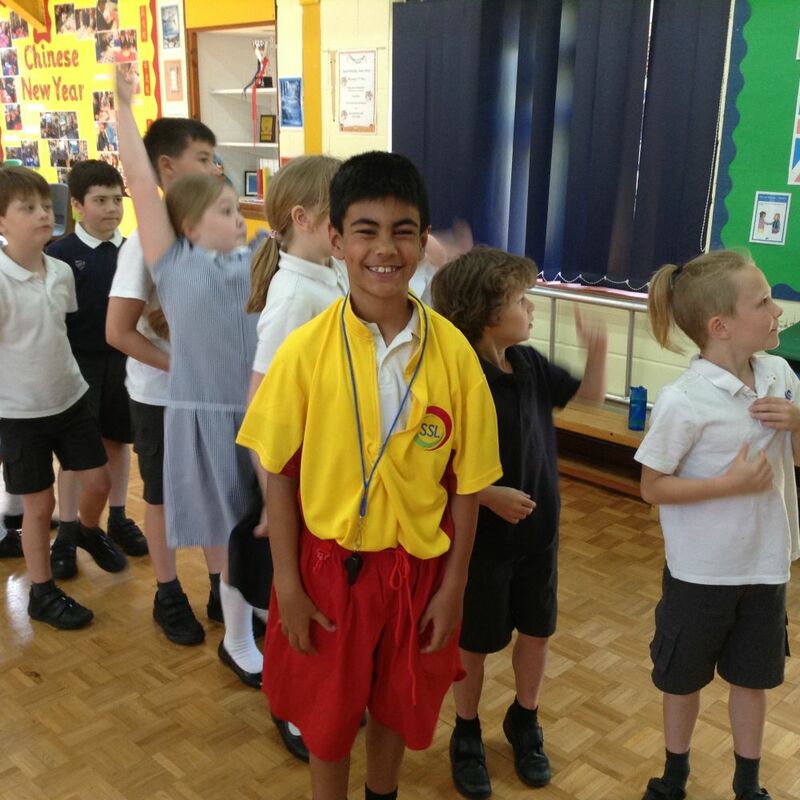 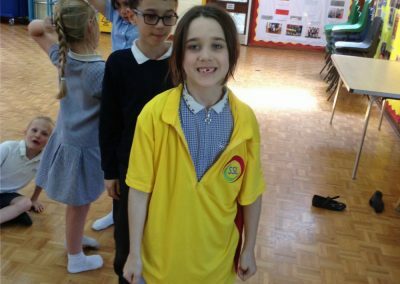 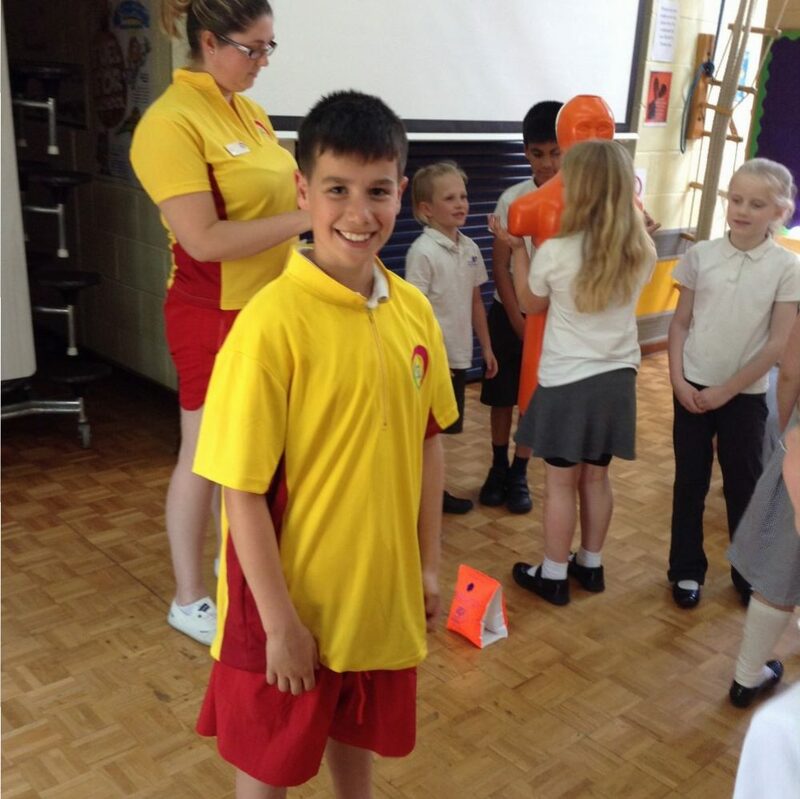 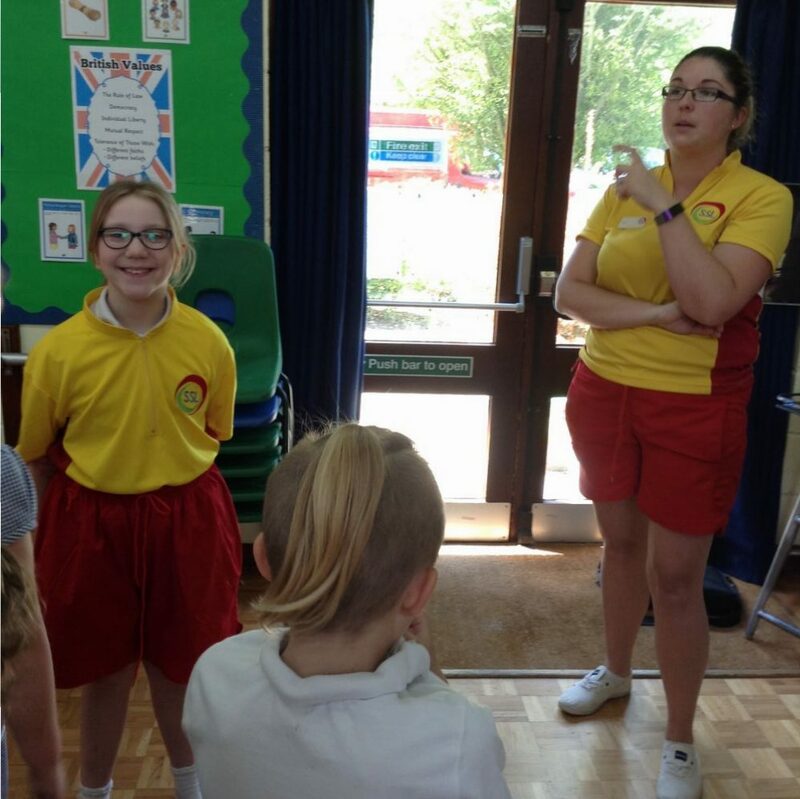 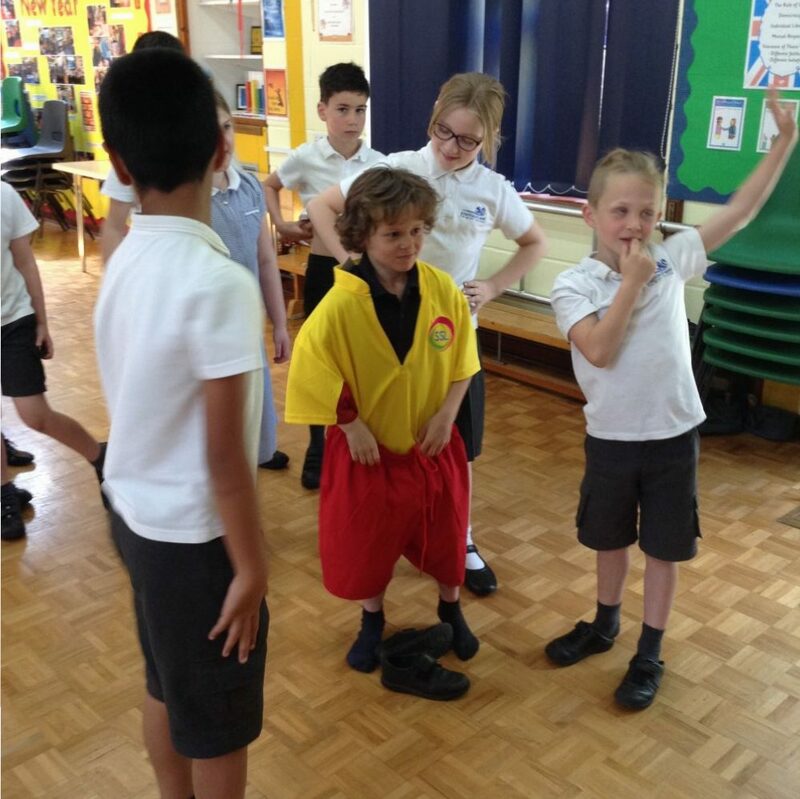 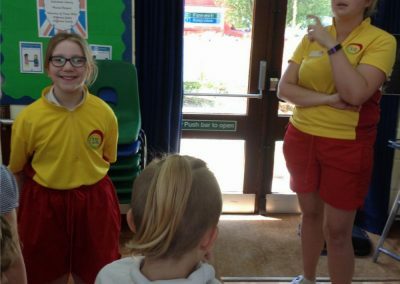 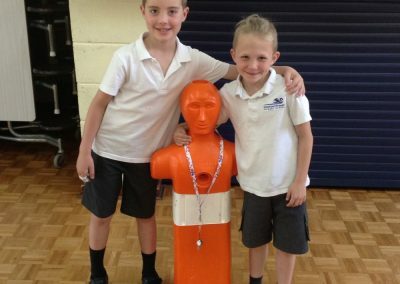 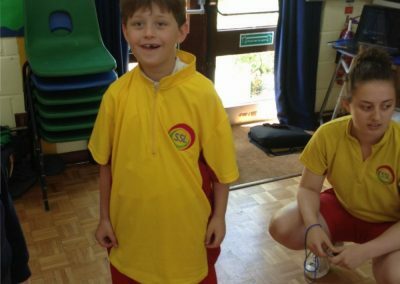 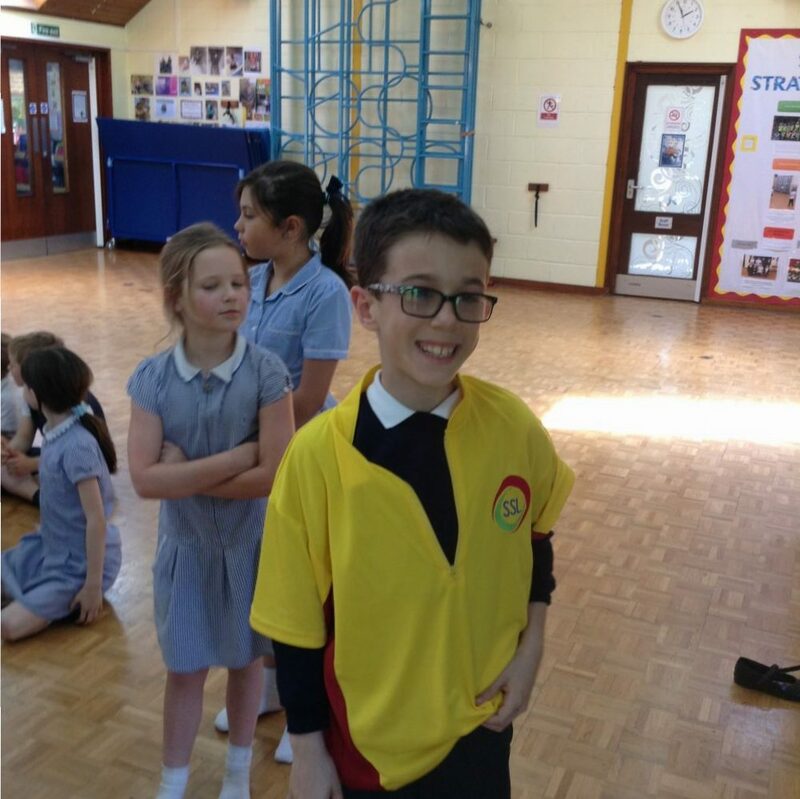 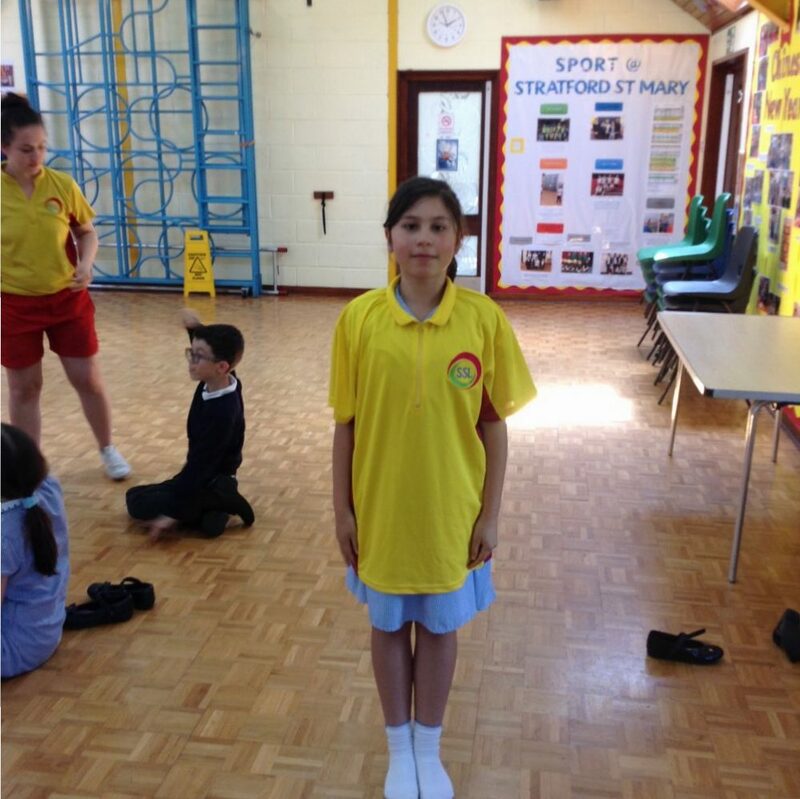 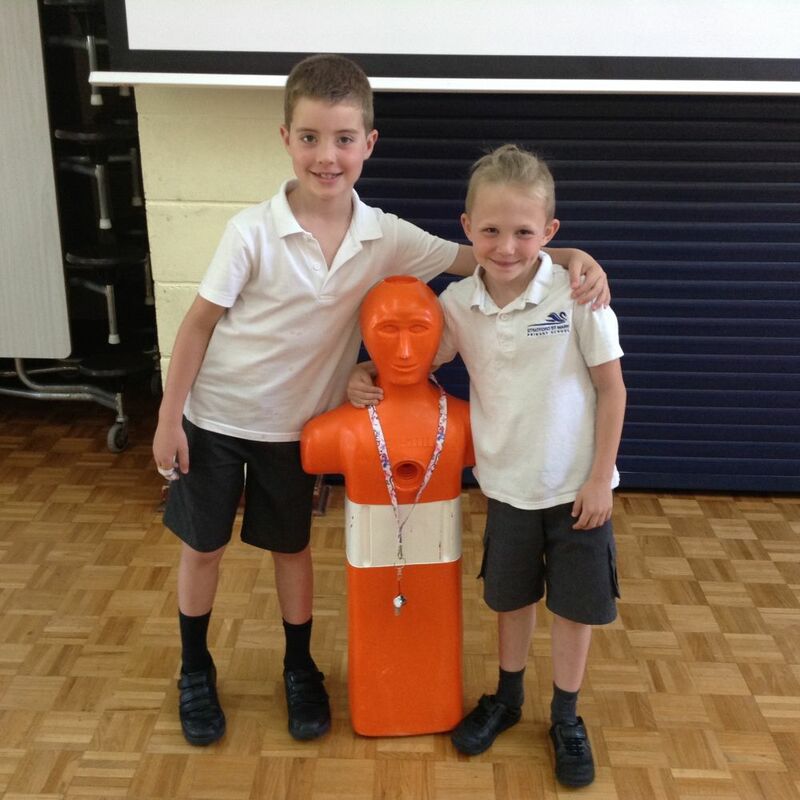 On Wednesday 9th May, two lifeguards from Hadleigh pool came to deliver a Drowning Prevention training session to the Owls class. 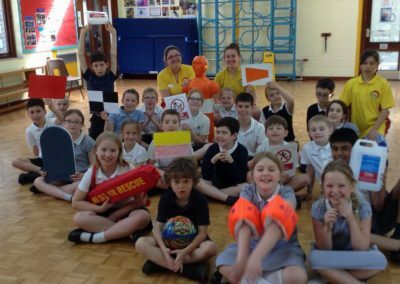 The children were taught what the different flags that you see on the beach meant, and practised spotting dangers in various locations. 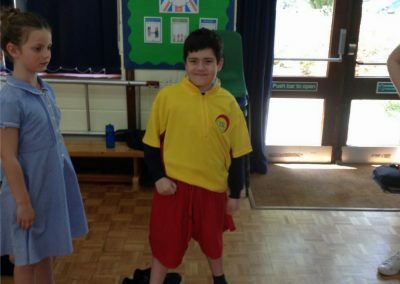 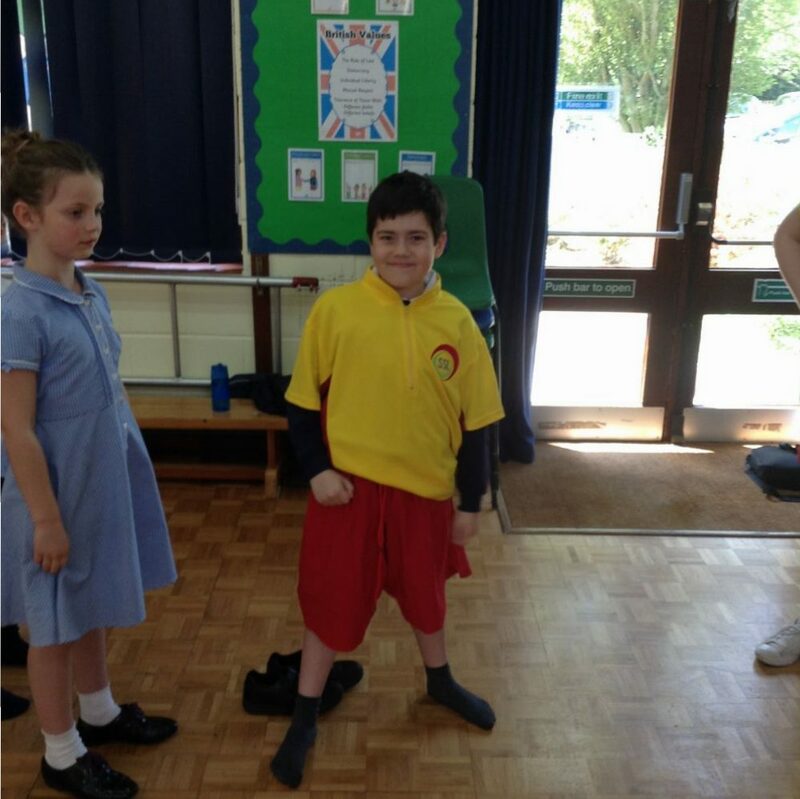 They looked at some of the equipment that can be used to rescue people and got to try on a lifeguard uniform (the highlight for many!) 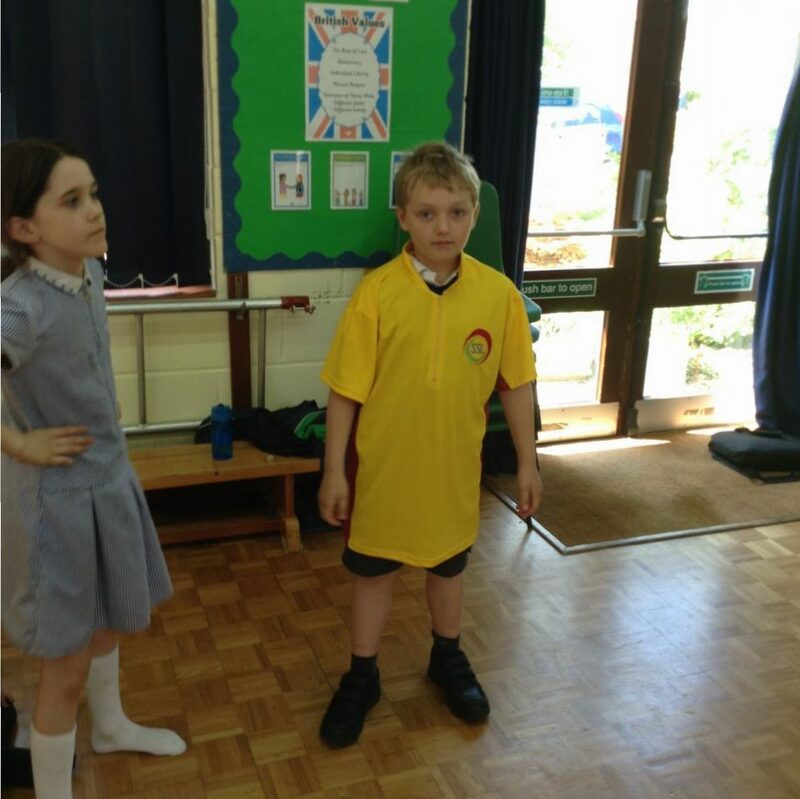 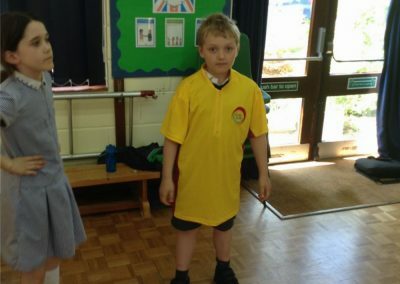 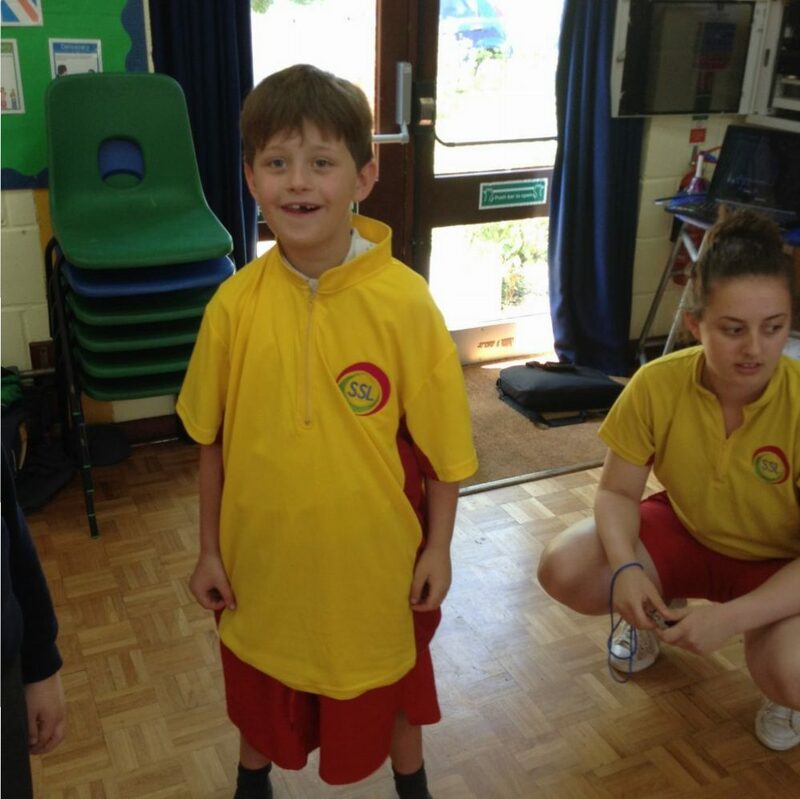 The children listened and participated really well and were a credit to the school. 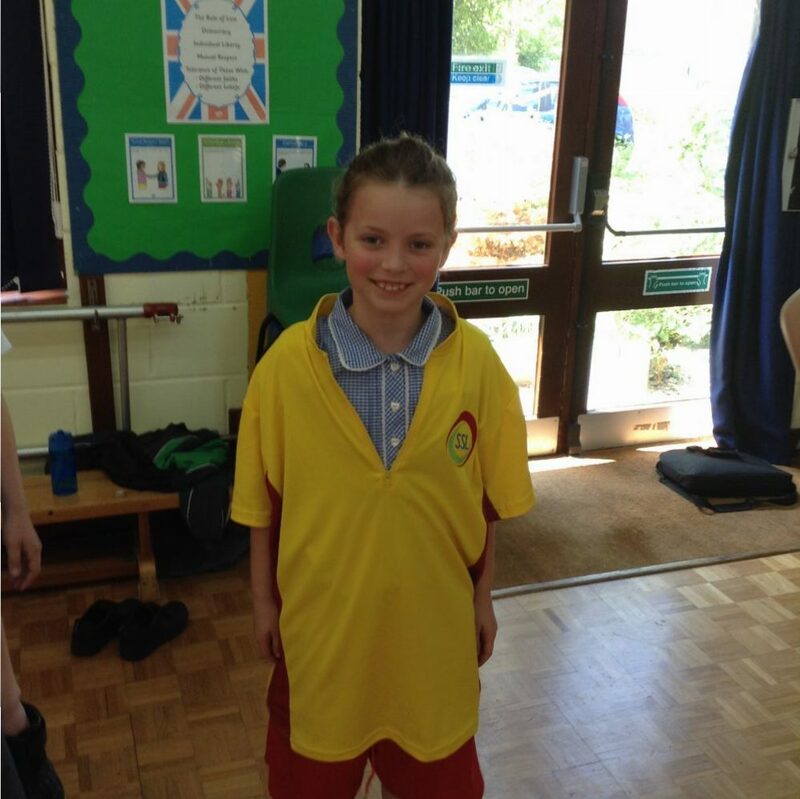 Many thanks to Hadleigh Pool for putting this on for us.